Grab a blanket or a lawn chair and enjoy the FREE show with Madison Parks! As the sun sets, we will begin the movie. All are welcome! 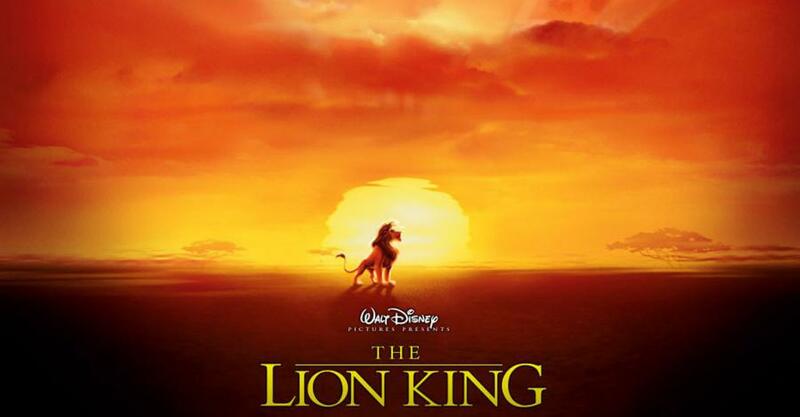 MOVIE DETAILS: A Lion cub crown prince is tricked by a treacherous uncle into thinking he caused his father's death and flees into exile in despair, only to learn in adulthood his identity and his responsibilities.